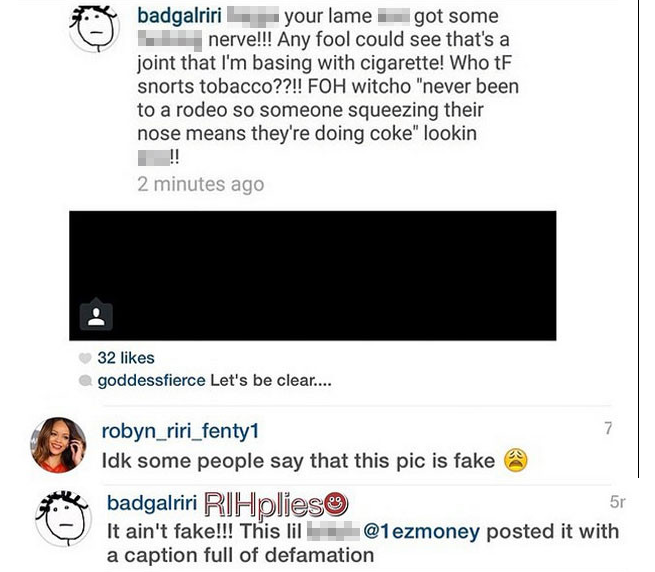 Rihanna has slammed allegations she was using cocaine in a video she uploaded and later deleted on instagram, insisting she was simply smoking. 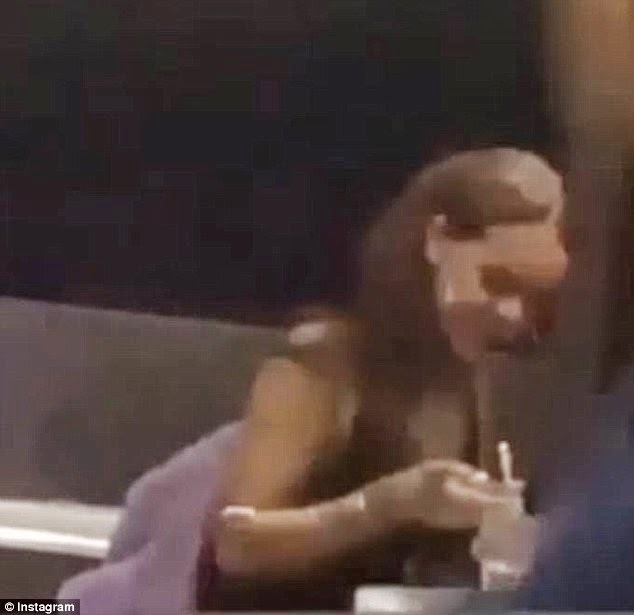 The clip showed her at a table with what looks like a slim white tube in her hands. After the camera cuts to her friends, it comes back to Rihanna holding her nose for several seconds. 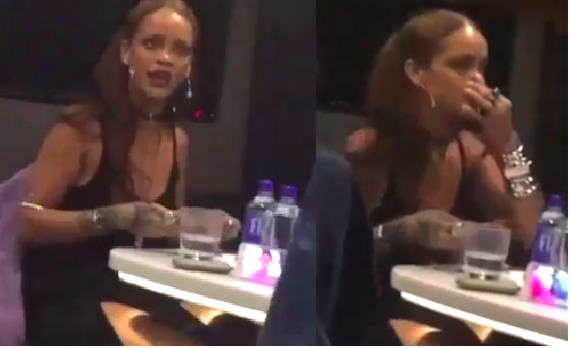 Rihanna deleted the video after allegations she was using cocaine erupted, but an instagram user captured screenshots from the clip and posted on his page, calling Rihanna the next Whitney Houston.